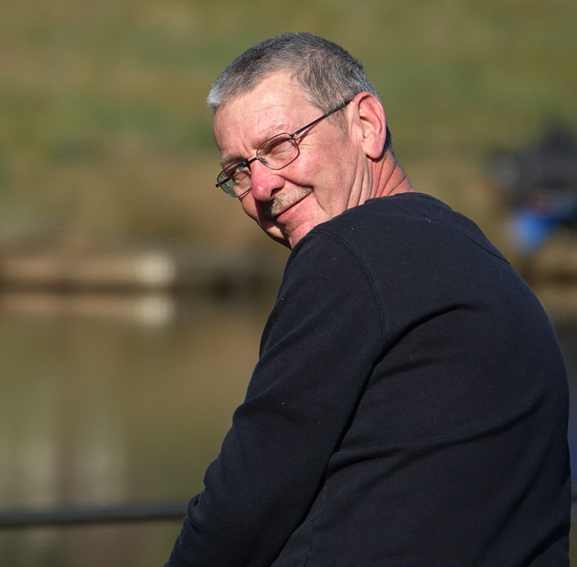 Welcome to Redhill Fishery - the Friendly Fishery! 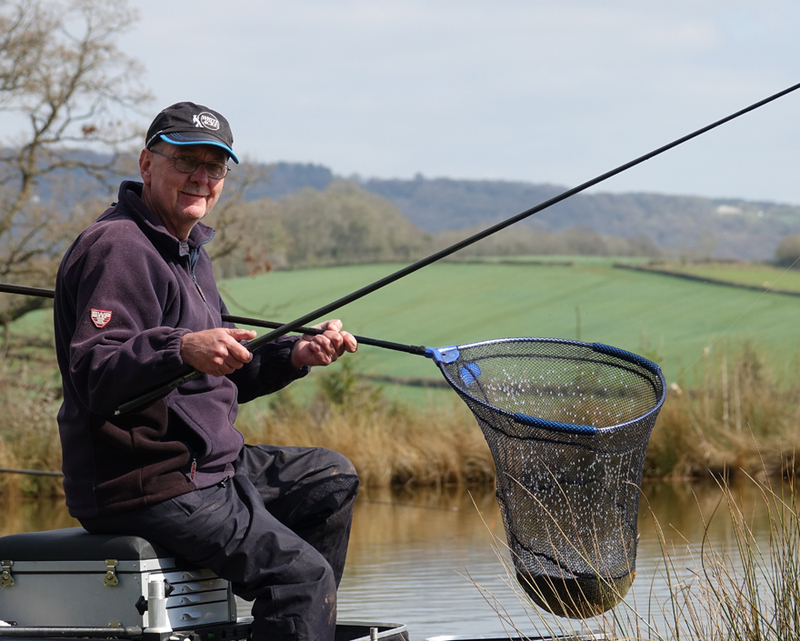 Conveniently situated, close to the A40 and the town of Monmouth it's a great place to enjoy top quality fishing. The five well-stocked lakes - MICKY'S, MOLLY'S, PENNY'S, SOPHIE'S & TILLY'S - are set in a peaceful and picturesque environment. 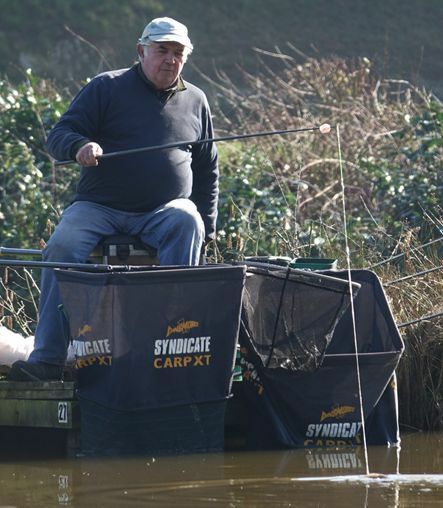 Now well established, Redhill is growing in popularity with pleasure and match anglers alike. 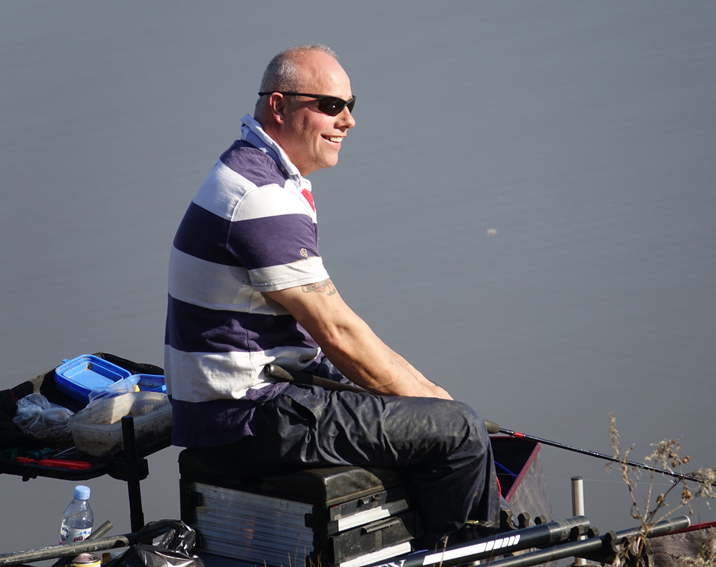 Offering a wide range of fishing experiences for all abilities. 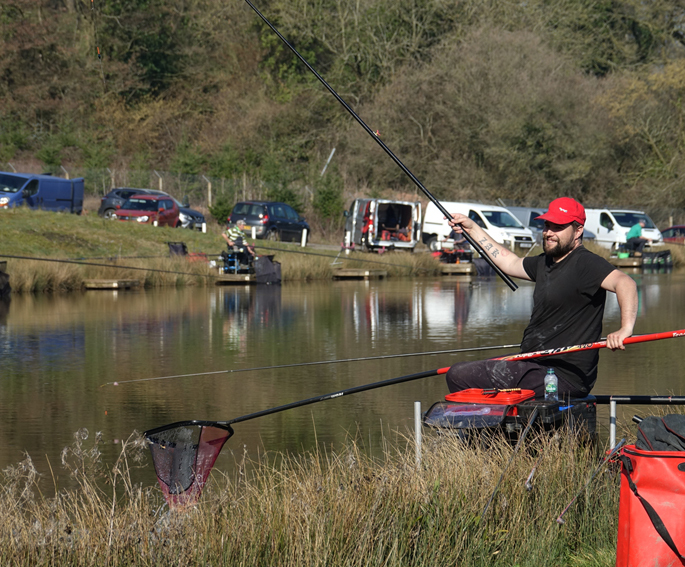 At Redhill Fishery, we pride ourselves in ensuring that all anglers are catered for with on-site facilities such as toilets, light refreshments and bait. 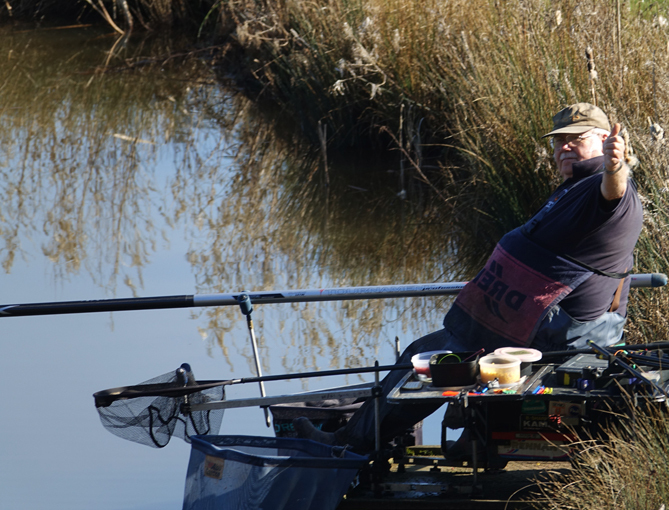 There is ample parking, clean and tidy banks to fish from and a warm and friendly welcome. 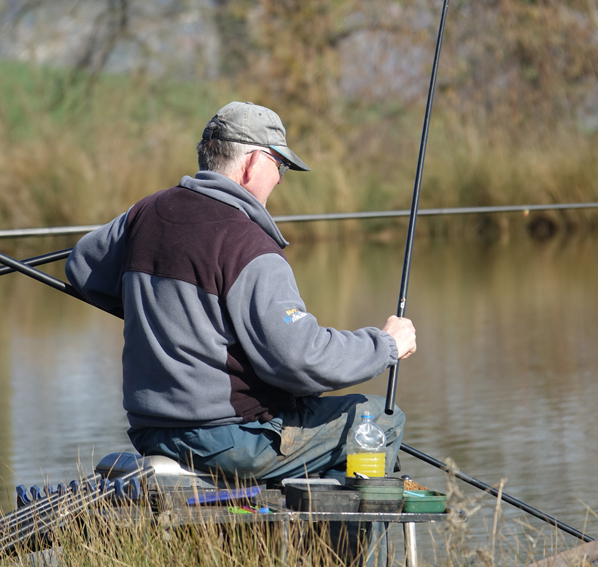 We hope you have an enjoyable day at Redhill Fishery, if you have any further questions please do not hesitate to contact us. Howard Green gives 'em a pasting! 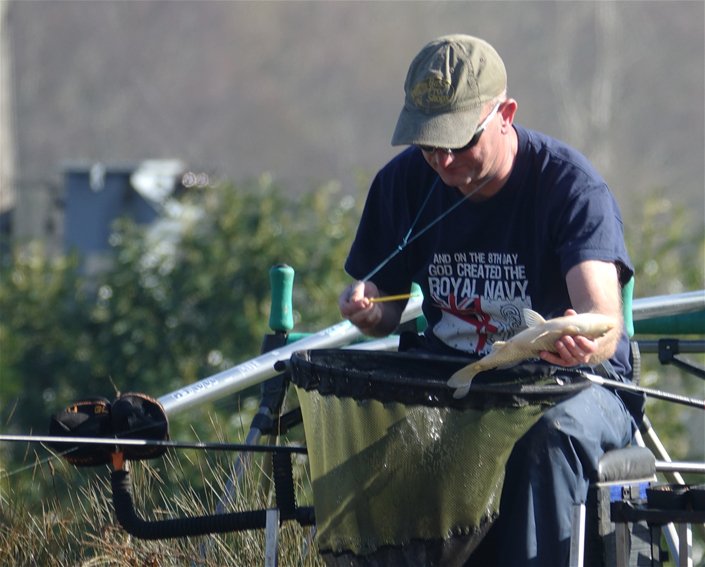 Important: Whilst every care is taken to ensure your well-being and safety, visitors to our fishery do so at their own risk. this is a natural environment, and as such presents hazards, particularly in inclement weather.